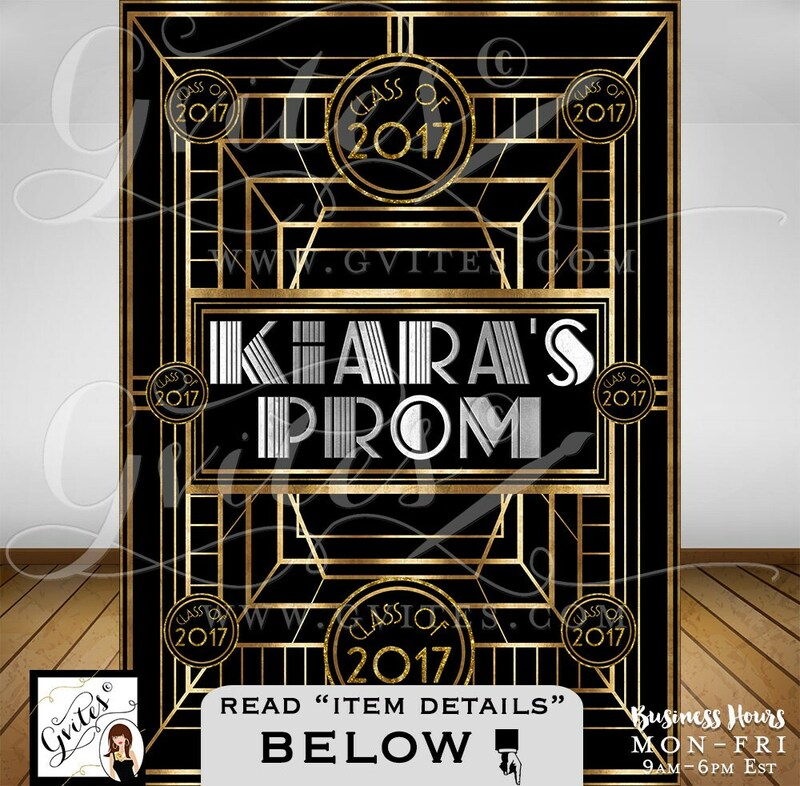 Great Gatsby PROM Step & Repeat Backdrop, 1920s photo booth wall back poster sign, backdrop personalized any Event! PRINTABLE. By Gvites.